The Nollywood movie 'Render to Caesar' hits Cinemas on March 28 2014! This new High-definition trailer was just released few days ago and shared on Nigeria Movie Network to encourage you to go see it in theaters. RENDER TO CAESAR features a fiesta of Nigeria’s finest acting talent!! 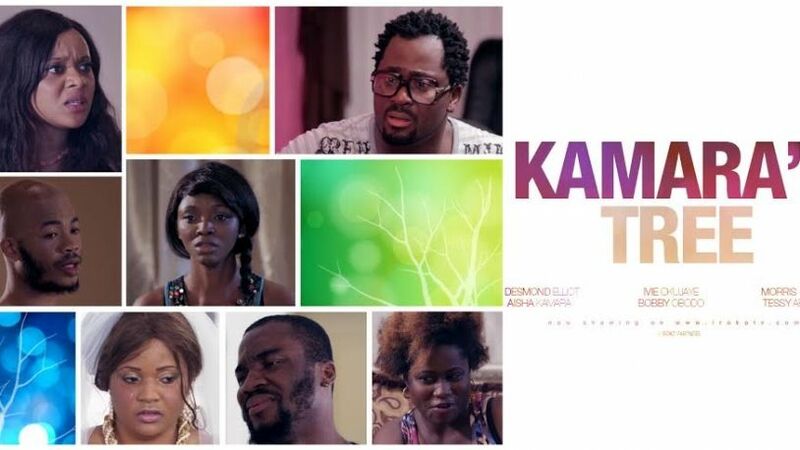 Watch Gbenga Akinnagbe, Omoni Oboli, Wale Ojo, Kalu Ikeagwu, Lucky Ejim, Bimbo Manuel, Dede Mabiaku, Chris Iheuwa, Kehinde Bankole, Tomi Odunsi and others in a brand new HD trailer just released! Also like and follow Render to Caesar's Facebook page: www.facebook.com/Render2Caesar for information on how to win tickets to the movie premiere! In this film, two ace detectives stalk a psychotic crime lord wreaking havoc in the urban jungle of Africa's most populous city: LAGOS!